Episode 232 – Set Course For (Fund Drive) Adventure! Welcome to the fund drive! That’s right, it’s that time of year again when we ask you lovely audio drama listeners to support our parent station that helps us bring audio drama back to the radio airwaves. With the 2018 Federal budget plan calling for the complete elimination of funding for the Corporation for Public Broadcasting, WCBE is in critical need of listener support. 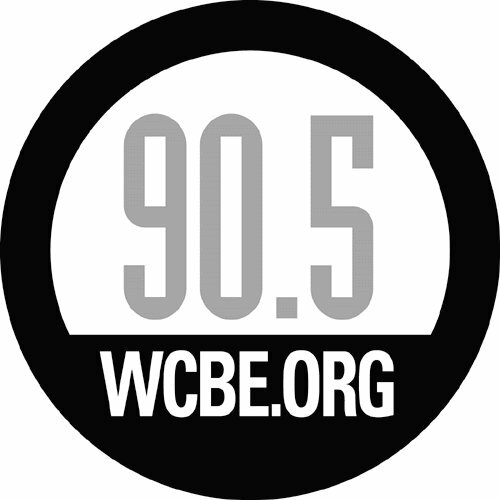 We would never have gotten to where we are today without WCBE, and we’re asking to you to help keep audio storytelling to the airwaves by going to wcbe.org and clicking on the “Donate” button at the top of the page. 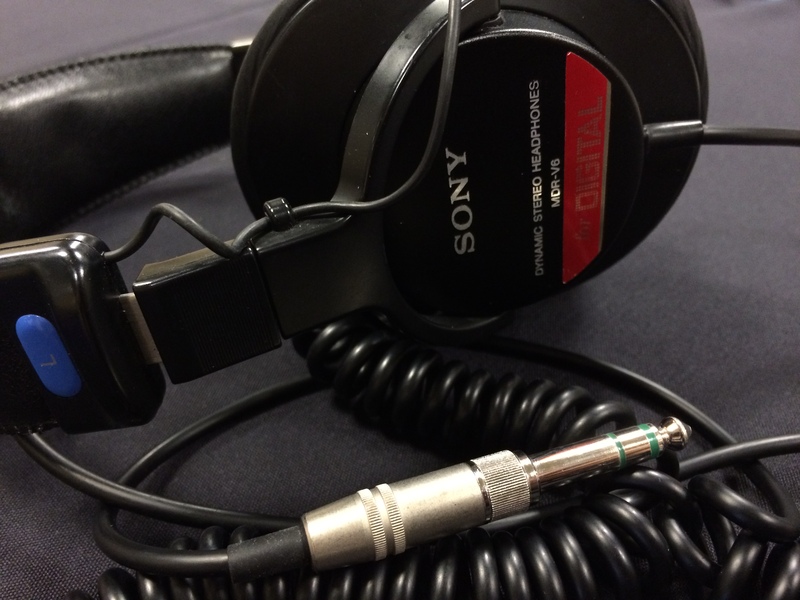 And give a shout out to Midnight Audio Theatre as one of your favorite shows while you’re there! Show WCBE how much you love audio drama! And since every fund drive is a bit of a nebulous adventure, an adventure theme seemed to be the best setting for this show. To start off, we have a humorous Indiana-Jones-eque tale from Two-Minute Danger Theater – another expedition of Blake Diamond, Jungle Adventurer! After that is the fifth and final installment of Atlanta Radio Theatre Company‘s adaptation of Treasure Island, entitled “The Treasure Hunt”. But first it’s time to uncover the Stone of Rametek! And than you for supporting WCBE! Donate online at www.wcbe.org!